How many more people do we need?? Just one more to get a better discount (20%). But I'm sure tyler would like more just to help turn more profit from this, especially seeing how many people wave been moaning about wanting these. Ah, i'll be ordering more stuff once i pick up my CSVT, but i don't have the cash to buy the stuff right now as i have it on the side for the car purchase. Thanks for cleaning that up. Since there was no billing info on your page, there wasn't any real danger - but I did get mike's address/phone. I've ordered, and anxiously await the parts! When will I get a tracking #? Thanks for the GB! I've been waiting for someone to make these for a long time. All ordered and paid. I can't wait to get my HVAC and rip out my stupid indiglos now. My already replaced my inverter twice and after about 3 months they start to flicker. 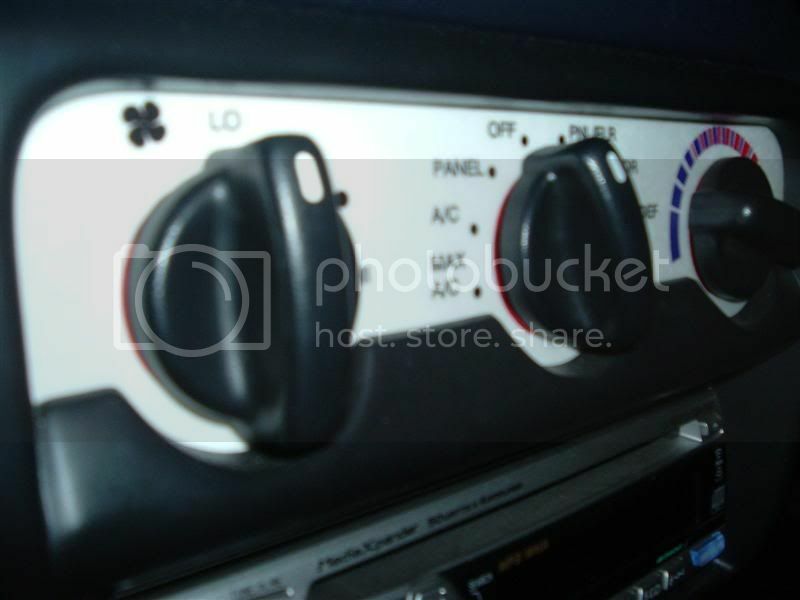 Subject: Re: HVAC Panels, Gauges, and Headlight Switches. r the hvac and hl going to be added to your site for sale? i didnt sign up in time for the gb. Yes, hopefully by Thursday everyones will be shipped. Matt PM me I thought we had some kidna deal or something? Yes Everything will be added to my website within the next few days. I am super busy right now with this and the new mustang gauges we just introduced. The redline can be at whatever you want it at. 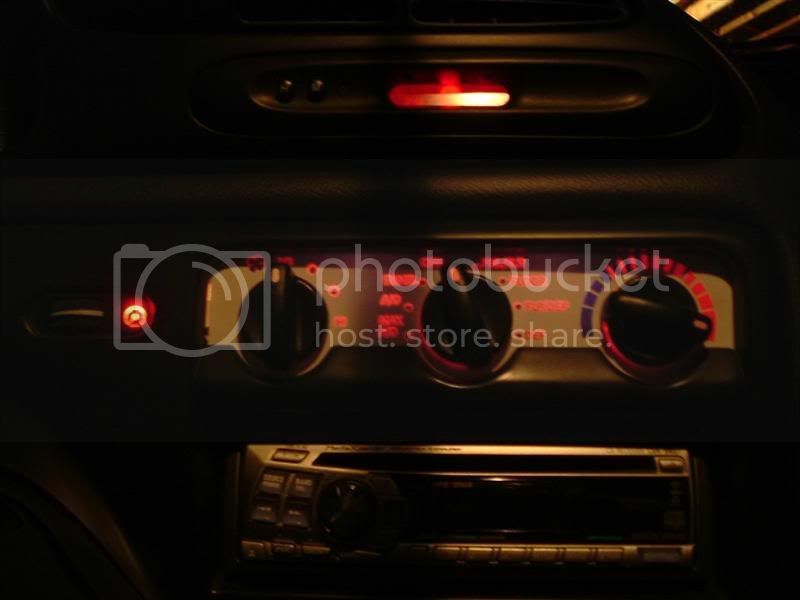 My gauges use stock lighting. I did receive a HL switch. And prepare yourselves for some pictures hopefully this weekend. One thing, can someone post me a pic of what bulb lights the switch? I received mine without the lighting source. 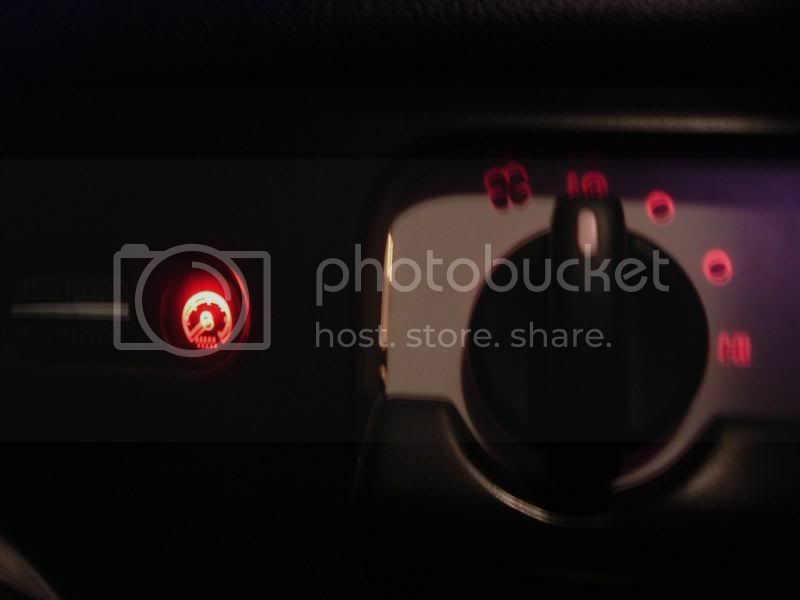 And how the switch looks stock in the car, meaning is there a bezel that covers any of it? Are you Brian Miller ?? Im running about a day behind schedule now. My website has went down and I have spent most of the day trying to find out why. I have some headlight shots to post, but need my album to come back up. 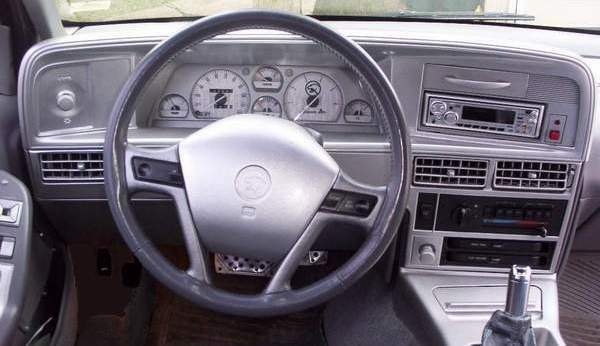 would it be possible to order just the gauges? whiteface for a 98.5 SE sport 2.5? '04 Silver Toyota RAV4 L Auto. Fully loaded. Tyler, could you give us an update on when you think these will be shipped? Here you go Tyler. Now that I'm thinking about it, 2 things I hope you can change. 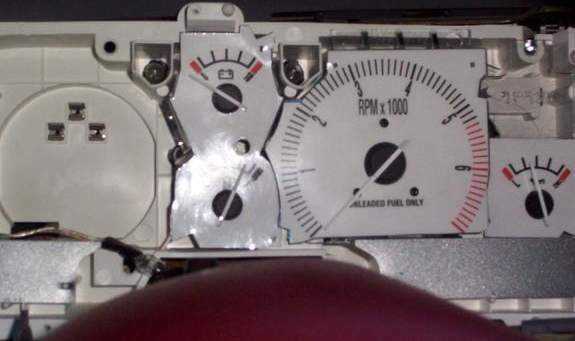 One being the fitment on the left side, the other being the red circles under the control knobs. They are just slightly too large and it sneak up from under the knobs and looks a little awkward. Can you just make the circles a tiny bit smaller? Other than that, these HVAC panels are hot!!! I love it! Other than those issues, they look great! 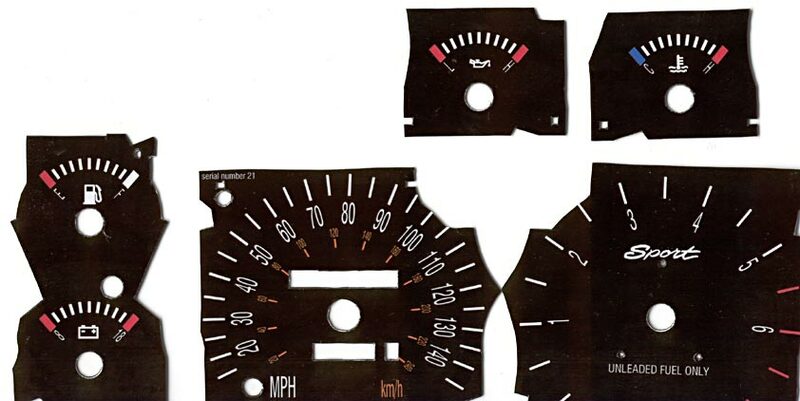 Tyler, I had sent you an e-mail a few days ago about these gauges. Let me know if you have received it. oh crap, i forgot about this, I guess there's no chance I can still get mine? Last time I checked he had *just* gotten a headlight panel to work up a template from. 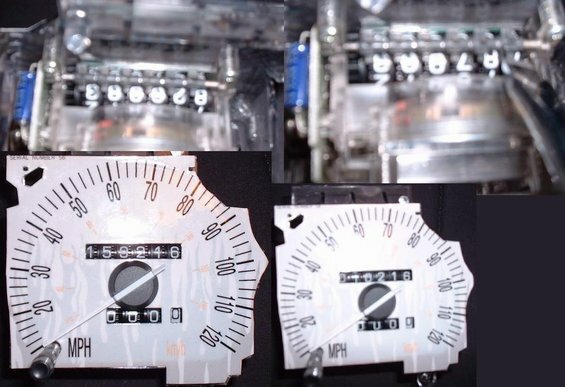 The HVAC controls were well ahead of the headlight switch in the production line and I presume thats why you received them first. Any word on the headlight switch. I'm still waiting on my HVAC and headlight switch. Anyone esle having that problem? Incomplete order or not, give this person more time to respond with an answer before more verbal diarrhea comes out. This is a GB and person who deserve it. What verbal diarrhea? Why don't you quote where you saw the verbal diarrhea? Maybe you got your order, but I did not. Maybe you got part of your order, but I have yet to receive anything. No gauges and no emails except to say they took my money and shipped the gauges. And apparently I'm not the only one. It's been five weeks since they took my money. How many more weeks do you suggest we wait? ACTUALLY NO, WAIT IT'S MILES!! 128,000 MILES!?! I GOT RIPPED OFF! It seems that even you think you should get what you pay for. I knew you would come through Tyler. Still the man! You are the man Tyler, glad to hear everything is ok! Likewise, hope everything's alright yith you and yours and I look forward to receiving mine. glad to see your site updated. 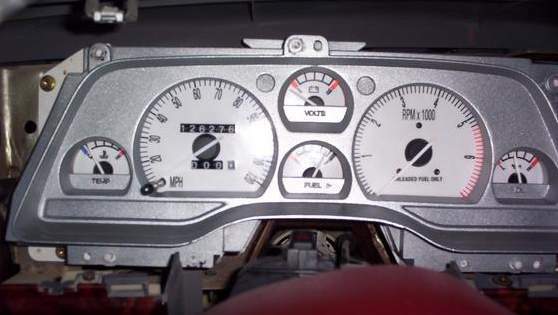 will u be adding svt main gauges to the site? 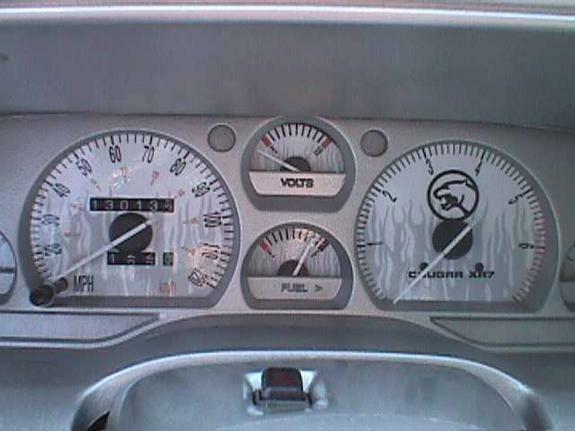 or do we click the lookalike gauges and request the svt speedo and redline tach? how would i order the actual svt gauges from your site? I just want to dbl check everyones shipping address before I create the labels, I have one person that needed an alternate address. so if i want black gauges i order the white ones and make a note that i want black ones and then the color lighting choices? Would you be refering to me for the alternate address for the SVT speedo? Either way, you have a pm. Thanks. Glad to see you're back. We can also go to all of the other forums so no one else buys from this shmoe. I'm totally down for that. Not right that he starts something and doesn't finish because he got his money. I could see if he wasn't active on other forums, but he is. Did you try contacting him on the other forums? This is rediculous. He has no method of communication just ONE person randomly getting their order out of no where. There are still many people that did not get anything, or did not recieve the entire order but the parts they did recieve were done poorly, or are waiting for a refund (such as myself). This guy cannot be counted on. I have been waiting 3 weeks for my refund and still have not gotten it. I was just about to buy the whole set for white face and white lights, when I decided to check back on the GB and see how it was going. Man, it almos tpisses me off that this GB went bad, it was such a good start. I hate that. I'm always paraniod of GB's now. I'm trying to help Scott Hrbacek sell some of his custom gauge faces here. I just saw this stuff after someone informed me about Tyler. Scott evidently got into business with S&H Auto Trends and I'm trying to let everyone know that Scott isn't the person doing this. I'm trying to work it out on here and over on FCO. I'll try and get this worked out, but Scott went off line after work. So I'll try and get ahold of him tomorrow. I'm no representative, just a friend trying to help out a friend. You might not be able to do the HVAC. I can't remember when the Mystique dash changed to match the Contour, but if you have the Pre-98 style, won't work. That looks quite a bit different. If the holes are in the exact same area, that would work. They can be cut any size. 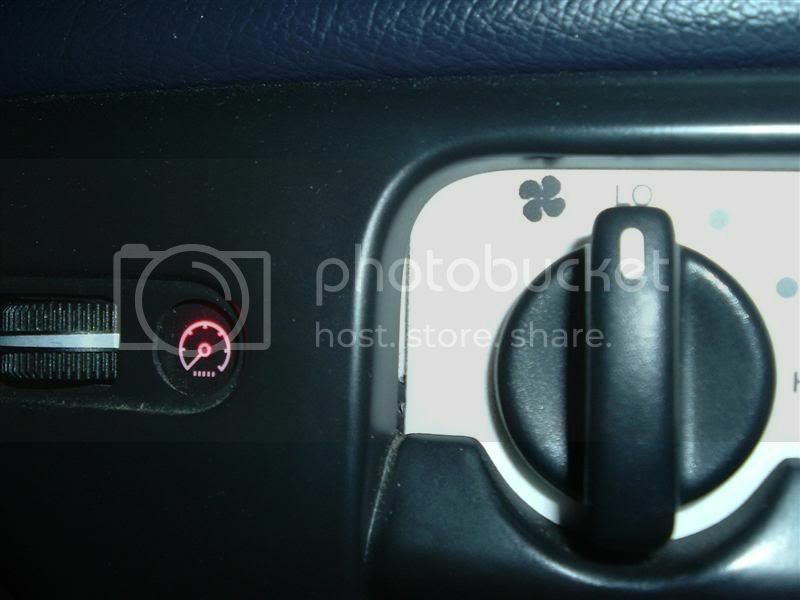 Otherwise, list the distance from the exact center of the knobs and they should be easily fixed to fit the Mystique. You could ask to have them uncut, so you could try to cut them to fit. There are thousands of different combinations, so anything you want, just ask him and he'll try and work with you as best as he can. He could more than likely make your tick marks as lightning bolts. However, I'm not sure on what price adjusting occurs, but there are many different options you can go with. Just tell Scott that you're from CEG and Ben sent you over. Are you kidding me??? You REALLY want to do business w/ S&H after all the negative reviews from the company?????? Go for it if you want ripped off or a crappy product. I'm STILL waiting for my refund from Tyler. This is Round 2 with the "I'll send you your refund check today...it's in the mail"
Does this look like Tyler's merchandise? 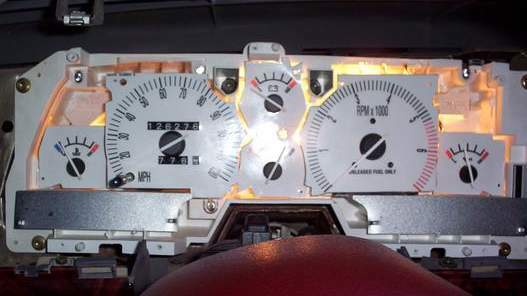 These are Scott's gauges that he has designed and created for the past ~4 years. Some of these pictures are 2+ years old. He has at least 750 gauge sets out. If you want to talk about quality or ask about customer service, talk to people who have ordered from Scott in the past. Most of them are over at TCCoA, where Scott started out when he owned a Thunderbird. Tyler is S&H....Scott is S&H...they are one in the same as far as I and CEG are concerned. They are a business that has stole $ from many people on here. I don't care who's name you put on it S&H STOLE $. Until I receive a refund, which I highly doubt anyway since Tyler's word and S&H's word does not hold water around here, I will continue to speak the truth and the CEG community will know of the lying and stealing and terrible quality that is associated with this company. Scott represents S&H....and like I said before, if he is a real business man he would send me my refund. uh... was it the product? or was it the fact it didn't work? Those of us that DID get their order (some did not) the product was made terribly, do a simple search on it. Secondly the company said they would re-make them. It turned out the re-made ones (again the people that actually got them) were even worse than the original ones. Lastly, people like myself that wanted a refund and shipped the product back have not received a refund. Like I said search, it has all been documented. 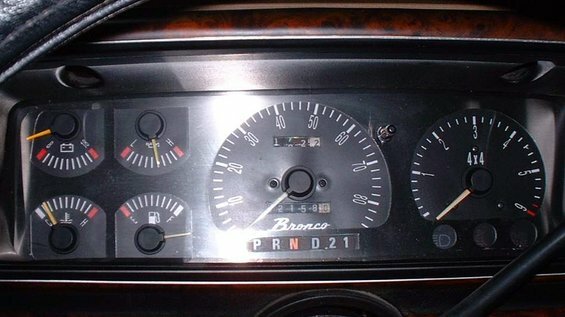 If you want good quality gauges buy from StreetRacerParts.com I have a set of their indiglo's (SVT gauges, HVAC and HL) and could not be happier. If Scott really does has good qality products and good service, then he should start his own seperate business. As far as everyone on this board is concerned, no one is doing business w/ S&H.